If you update to our latest software version, 2.16, you might run into some issues. There are however some things you can try to fix this. 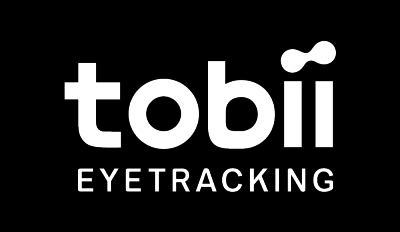 Go to Programs and find the Tobii Eye Tracking software and uninstall. Then install the Tobii Eye Tracking Core software 2.16 once again. Then plug in your eye tracker. Uninstall all Tobii software from Programs and Features. Go to Device Manager and uninstall EyeChip and make sure to also remove the driver software. For IS3 devices (EyeX, SteelSeries Sentry, MSI GT72) the driver will instead be named EyeX Controller and will be located under Eye Tracking Devices in Device Manager. Then please delete all the Tobii folders in the registry. Please be careful and only remove the mentioned folders as removing any other keys may cause issues to your PC. Enter the Registry Editor by typing "regedit" into the search bar and then press Enter. Restart your PC to get the EyeChip or EyeX Controller driver re-installed. Download and install the latest software from here https://tobiigaming.com/getstarted. Please make sure to choose the right device before downloading the software. If none of the above helps, please contact support.